Rabbit’s Garden- Using inspiration from Winnie the Pooh’s Rabbit, create a simple square or rectangular plot and choose with veggies you’d like to plant. When planting the seeds, label each crop with a simple square paper or stock board on a stick. Use Rabbit’s spelling of the vegetables such as “Kerits” and “Cabege” as labels and create a sign with either Rabbit’s name or your name (misspellings optional) to let all Tiggers know whose garden it really is. The Land’s Garden- For those who don’t have the space to plant a garden, or perhaps don’t have backyard, taking inspiration from Epcot’s The Land can be a great alternative. 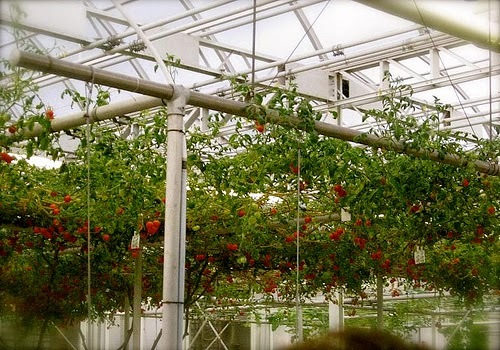 While being able to build a large multi-room greenhouse complete with a calming boat ride probably isn’t in your budget, there are cost-effective ways to copy the methods used. 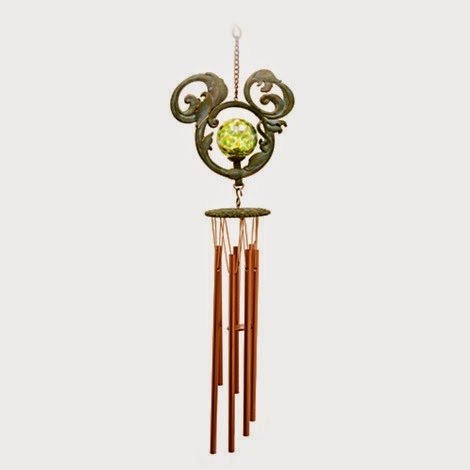 Look into purchasing hanging vegetable planters or hanging baskets. Things like tomatoes, peas, beans, eggplant, and other foods that grow on vines can be planted this way. Do your research and see how you can fit what you’d like to grow in your space and how your method of caring for these crops will differ. 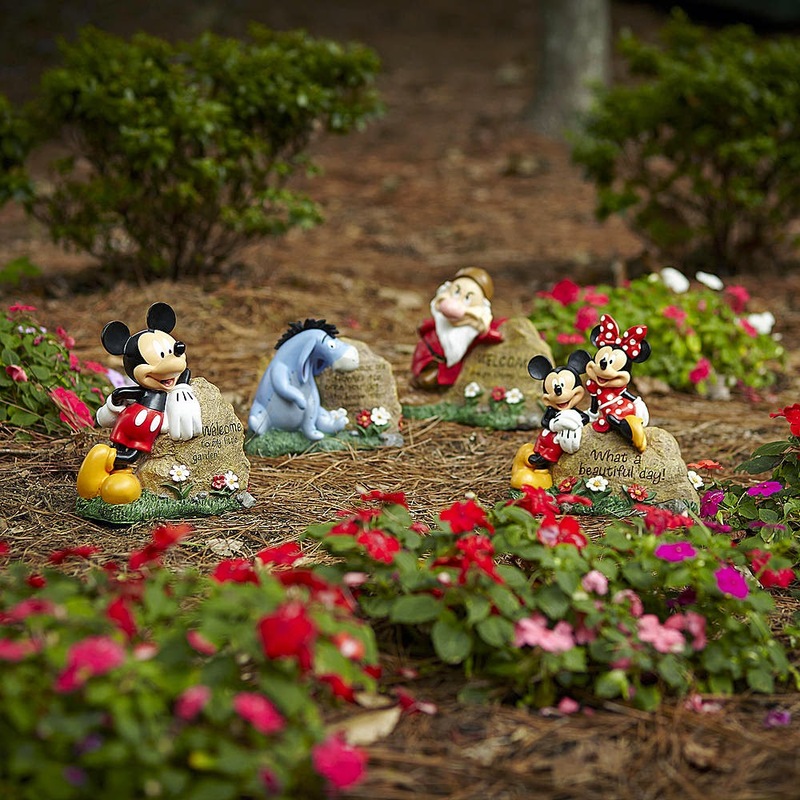 Mickey Mouse Garden- If the idea of making a simple geometric shape for your flower garden bores you, consider changing it up this year by taking inspiration from your favorite Disney character, Mickey Mouse. By shaping your garden to look like the Mickey silhouette, you still have the option of planting whatever flowers you want while still adding a touch of Disney magic. You can also do the same for other characters with a simple silhouette like Minnie and Donald. 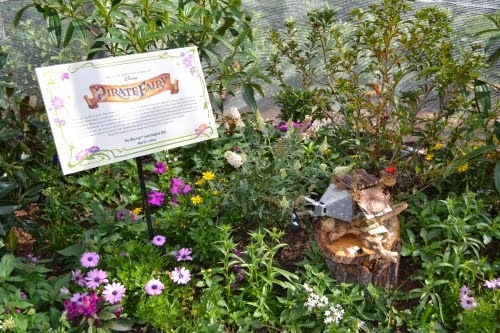 Movie Flower Garden- Flowers have often been used in Disney movies that you can incorporate into your own garden. How you pick them is up to you, but it can be fun to select the types of flowers you plant based on your favorite Disney movies. What you can actually plant will also depend upon where you live, but looking to films like “Beauty and the Beast,” “Aladdin,” “Tangled,” “Alice in Wonderland,” or even the new “Tinker Belle” movies are great places to start. You can also go an even simpler route and choose flowers based off of character color combinations you like. Being inspired by a Disney character doesn’t mean it has to look like one exactly. Whatever direction you choose to go in, make your garden your own and be sure to keep it healthy and strong. By planning now, you’ll have a wonderful Disney garden that will grow and change with you throughout the year. Kristina Brandt is a long-time Disney fan and proud Disney fanatic living in New York. Despite the distance, she makes every effort to keep the magic of Disney alive and well from watching the movies to listening to their soundtracks on a pretty regular basis. For her 16th birthday, she decided to celebrate by making a special trip to Walt Disney World with her mother instead of having a Sweet 16 party. Best trip ever! She’s lost count of just how many times she’s been to Walt Disney World, but it’s become an annual or biennial trip at this point. Deciding to incorporate her love of Disney into her professional life, she wrote for Examiner.com as the Long Island Walt Disney Examiner for the last four years sharing information about the parks, movies, merchandise, and special events as a freelance writer. 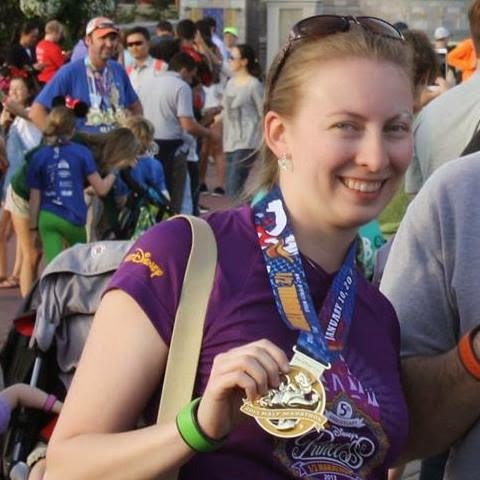 In 2013, Kristina participated in her first ever runDisney event during the Princess Half Marathon and has since then become addicted. She just completed her second race during the 2015 Walt Disney World Half Marathon and looks forward to participating in many more. You can find all of Kristina's articles here.